Long before the Internet became public, businesses were launched, built, thrived, and produced profits. What we now call offline marketing was the ‘norm.’ It was the backbone of effectively marketing a business. Today, even with the Internet driving trends and preferences of how consumers do business, and who they do it with – a strong offline marketing plan and marketing campaigns are important for the long-term sustainability of your company. Effective marketing, offline or online, requires a good plan, understanding your target audience, great content, consistency and the ability to deliver the right marketing medium at the right time with the right offer. 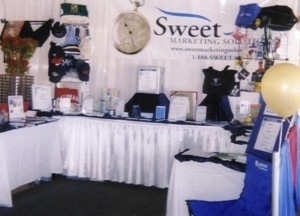 Sweet Marketing Solutions has been developing, implementing, and integrating off-line marketing strategies for our own companies as well as our clients since 2001. Before we ever opened our doors publicly, we used these proven techniques for starting up, launching, building, and successfully selling other businesses. Our hands-on approach to building our own businesses with successful off-line marketing strategies laid the foundation for the services we offer to the public starting in 2001. Our track record speaks for itself. 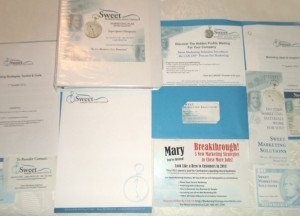 Sweet Marketing Solutions has gained national industry publication for very successful marketing programs and campaigns for our clients plus ourselves. We understand how important it is to make every dollar you invest work for you when it comes to your marketing. When we develop and implement off-line marketing campaigns and programs for our clients, you are not just receiving book theory. This is been there, done that, time-tested strategies that we know work. 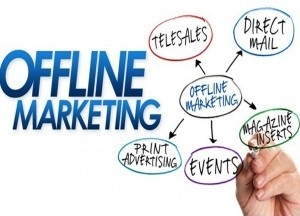 Offline marketing includes a variety of different marketing and advertising mediums. Knowing which one is the right one for you, takes research and a deep knowledge of how to make each marketing outlet effective. The off-line marketing services we provide our clients are varied. You can see a few of them showcased below. Want to know more about the off-line marketing strategies we provide? Do you have a different idea you want to see come to fruition? Contact us. Our resources are deep in our knowledge is extensive. Our team of experts understands how to make your off-line marketing work. We also understand how to integrate your off-line marketing efforts so that it supports your online marketing outreach as well. 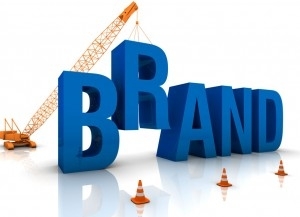 Does your brand reflect your company culture, core values, principles and attributes of your products or services? Discover how your brand can showcase your company’s mission and clarify the reason for your company’s existence. Your logo is more than just the icon of your business. It needs to deliver your brand message at a glance. Does yours? 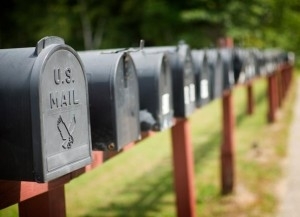 Consistency in your printed brand look, message and communication is integral to a strong marketing foundation. Successful events take more than just a ‘book it: they will come’ approach. It takes strategic planning, promotion and follow up. 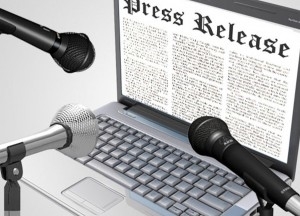 Featured press techniques increase your visibility and credibility footprint for other journalists, media specialists and customers to find information about your business.